Can you help me settle installment loans? 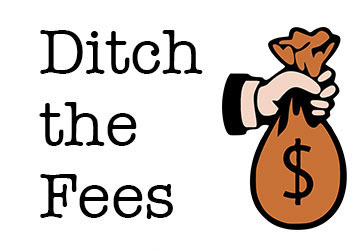 Check out the steps to settle debts from here. Whatever company you choose, make sure it's a reliable one. One of the best ways to do so is to check out the online customer reviews - whether or not a company offers services as promised. Why are you planning for settlement? It can be costly too. If your income is good, then you can consider other DIY debt repayment option (debt snowball, debt avalanche) as well. Well, if you don;t think you can manage it by your own, the seek credit counseling sessions. You will get the best advice.